A kettle fining derived from seaweed. 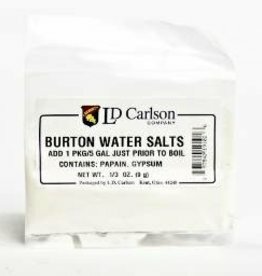 Add 1 teaspoon per 5 gallons to the last 15 minues of the boil to enhance cold break (protein coagulation). 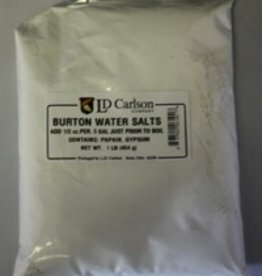 A clarifying agent used in brewing during the boil. 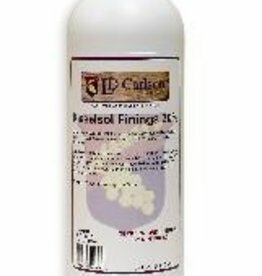 It is a concentrated tablet derived from Irish Moss. 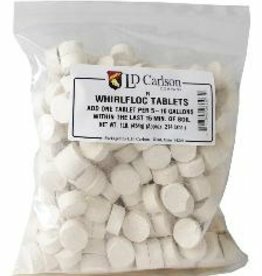 Add one tablet per 5 gallon batch with 15 minutes of boil time remaining to promote clarity. 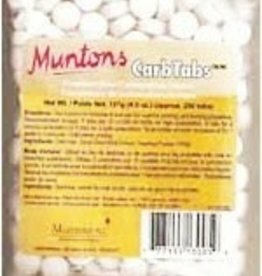 Calcium Sulphate, use 1 teaspoon per 5 gallons. Contains papain to prevent chill haze. Sanitizer - use 2 oz per 1 gallon of water. 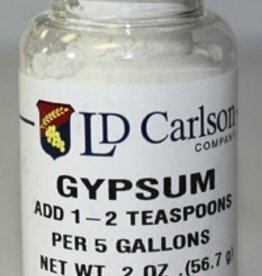 Antioxidant and bactericide - use 1/4 teaspoon to 6 gallons. 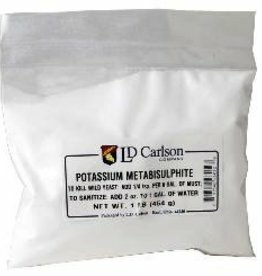 Dissolve sulphite in warm water before adding. 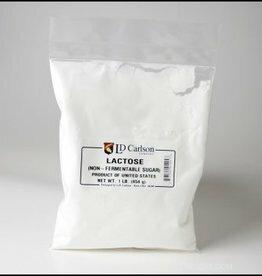 Lactose is non-fermentable milk sugar and adds sweetness to drier beers. 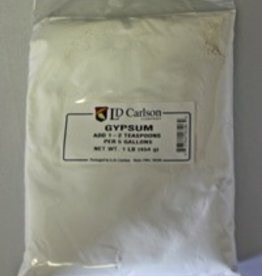 Used to bottle condition/carbonate beer. 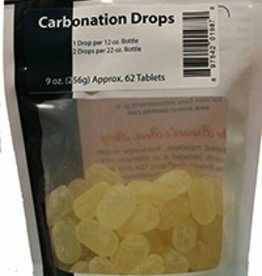 Approximately 62 drops per package.filling. 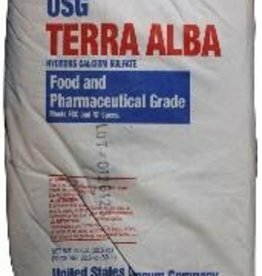 A clarifying agent used in brewing during the boil. 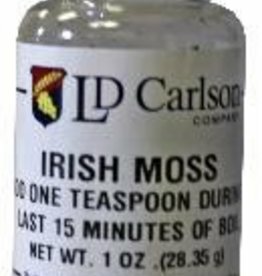 It is a concentrated tablet derived from Irish Moss. 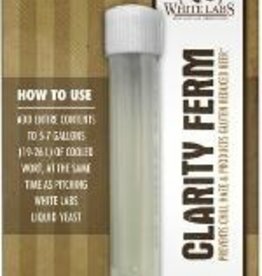 Add one tablet per 5 gallon batch with 15 minutes of boil time remaining to promote clarity. 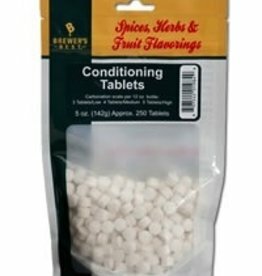 1 pound equals approximately 214 tablets. Rice solids are used to lighten beer and add body, rice flavor and fermentable sugars. 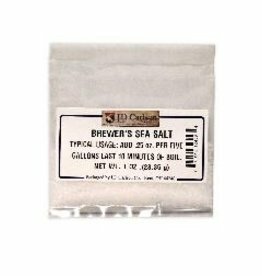 A proprietary blend of food-grade phonsphate butters (similar to brewer's salts) that will lock in your mash and kettle water at a pH of 5.2 regardless of the pH of your water allowing for more consistent brewing.